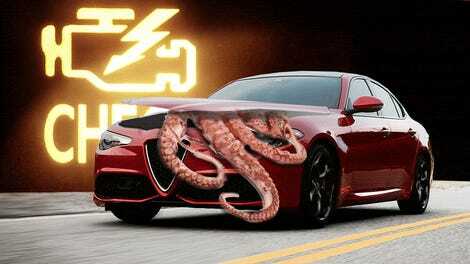 Mopar is the parts division of Fiat Chrysler and today they are known for offering all manner of accessories for Chrysler’s current lineup. They used to be renowned for performance parts and modifications you could throw on your Plymouth Duster to lay down some rubber. 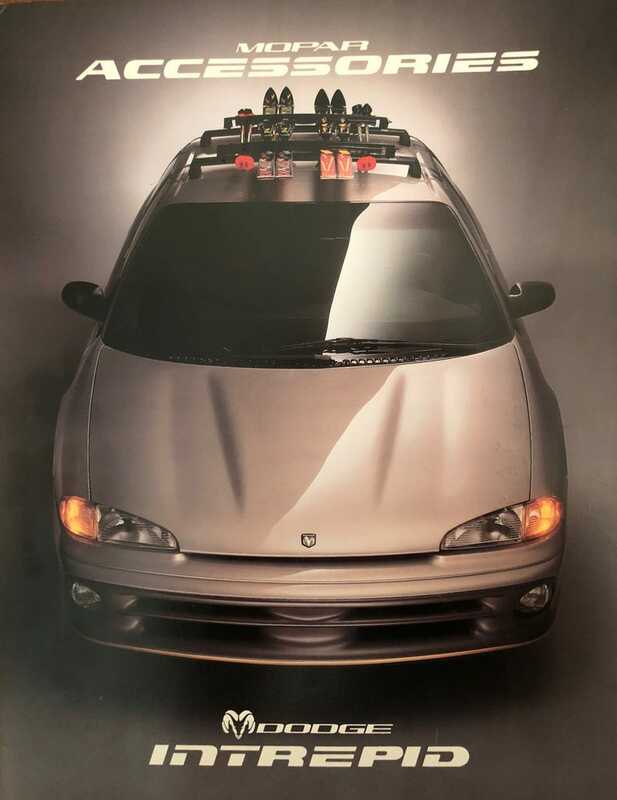 In the mid-1990s, Mopar decided to go all-out and offer only the finest accessories for Dodge’s newest model, the Dodge Intrepid. Now, the Intrepid is remembered as taking its aircraft carrier inspired name to its logical conclusion; big, gray and capable of carrying dozens of Vought F4U Corsair fighter planes on its main deck. Imagine yourself in a first-generation Dodge Intrepid. I’m sorry, this will be over pretty soon. You’re driving your Intrepid around and you suddenly have the insatiable impulse to go skiing. Where are your skis going to go? Well, Mopar has you covered with optional ski carriers made specifically for the Intrepid. Now it’s perfect for all your winter sports-related urges. It’s 1999, Will Smith’s Willennium just dropped and you bought six copies that you need to listen to right now. Normal cars only have the ability to play one CD and that’s not what DJ Jazzy Jeff would want. Mopar can give you a six-disc CD changer for you Intrepid. Finally, you have to tell the world that you own a Dodge Intrepid. It’s imperative that everyone knows you drive a very large Dodge sedan. How will you proclaim it to the nations? Mopar has you covered, figuratively and literally, with specially branded Intrepid sweaters, polo shirts and hats. Only the finest elastic waistbands and cuffs for you, the discerning Intrepid owner.